With our World class service we always exceed your expectations. We won’t show you the world; we'll show you only Himalayan region , better than anyone else. Offering an award-winning combination of exclusivity, comfort and authenticity on Himalayan Region. 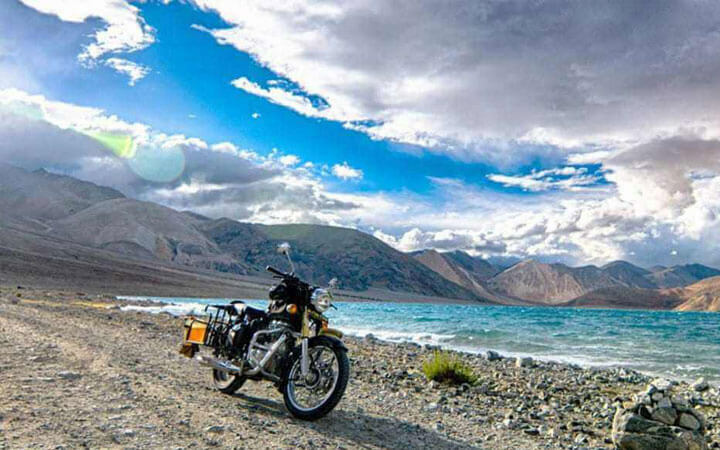 What is the minimum number of days required to explore Ladakh? 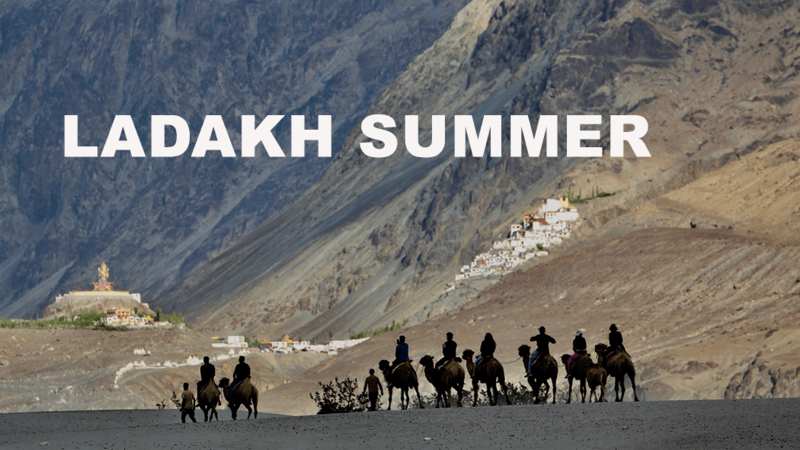 Answer: You’ will need at least seven days to explore Ladakh. But it really depends on your schedule and your budget. It also depends on how long it takes for you take to acclimatize. You should consider a day or two as reserve days in order to acclimatize yourself. Answer: You must be prepared for the cold. If you’re going on a bike tour, you might get even colder because of the weather and the chilly winds. We recommend that you pack thermals (innerwear), warm parkas or waterproof jackets, woolen caps, a few pairs of woolen socks, gloves, and warm insulated boots or trekking boots. It’s better to wear clothes in layers because it can get a little hot during the day. 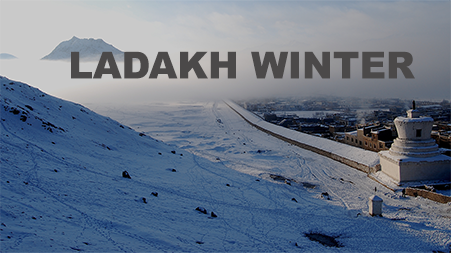 Answer: The weather in Ladakh can be extreme. The summers are harsh with direct sunlight at such high altitudes and the winters are cold with the temperatures dropping below the freezing point. From May to September, the day temperature is a pleasant 16-25 oC and the night temperature can be around 3-10 oC. For the rest of the year, the temperatures are generally freezing. 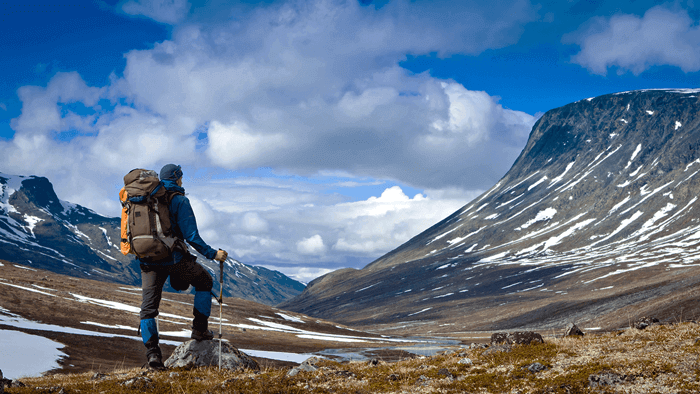 Answer: As you will be travelling to extremely high altitudes, it is recommended that you prepare yourself by doing some cardio exercises or activities for a few days prior to your trip. This will help you avoid feeling breathlessness during the trip. If possible, also practice some breathing exercises to increase your lung capacity. Answer: It varies from person to person. 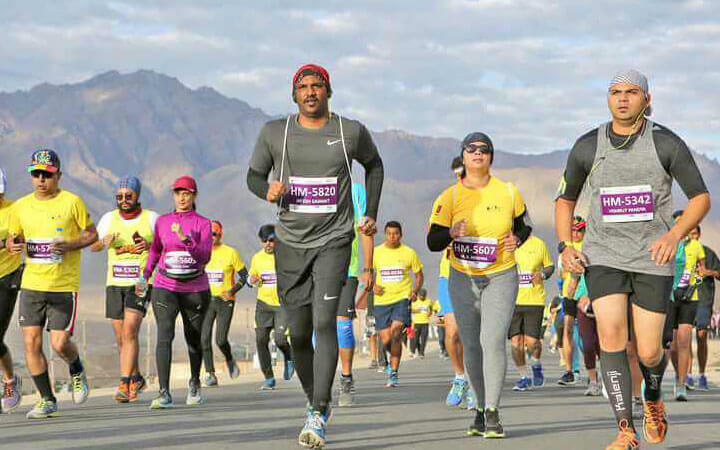 Ideally, it takes around 24hrs for people to get acclimatized in Ladakh. It usually takes more time for people flying into Leh since their body suddenly faces a change in altitude. 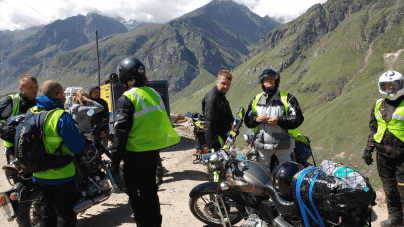 On the other hand, when your taking a road trip to Ladakh, it is easier to acclimatize because you are slowly ascending towards high altitudes. 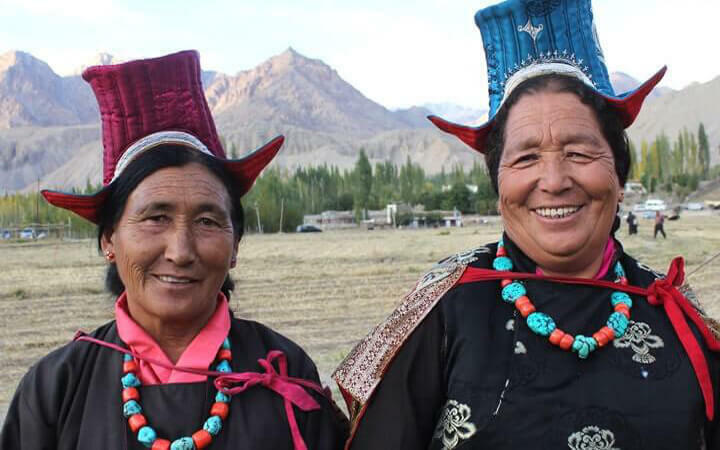 Can we bring our kids along on a trip to Ladakh? Answer: You can bring your kids along with you as long as they are healthy and can endure the weather conditions. As the weather at high altitudes can be unpredictable, you would have to be extra careful with your kids. We recommend that you choose a tour package that is leisurely and more kid-friendly. 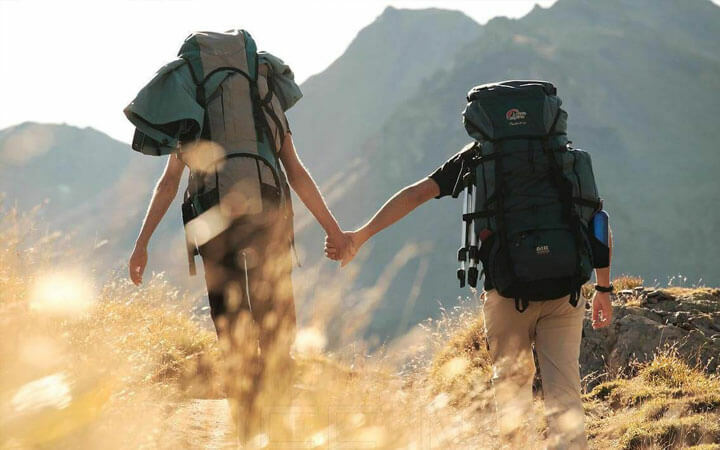 Avoid constant altitude changes and more physically exhausting activities such as trekking. Make sure to pack enough warm clothing for your kids to stay warm and comfortable. Do shops and restaurants in Ladakh accept credit or debit cards? Answer: Yes, all the major hotels and restaurants in Leh accept credit as well as debit cards. Though some local markets and shops may not cards don’t accept cards. We recommend that you carry enough cash at hand, especially when travelling to the remote interiors, farther away from Leh. There are ATMs available at several locations in Leh, so you can withdraw cash, if needed. Is it safe for solo female travellers to go on a bike tour? Answer: Yes, it is completely safe. Your tour guides and drivers are very trustworthy and they will provide you with any assistance that you might require. 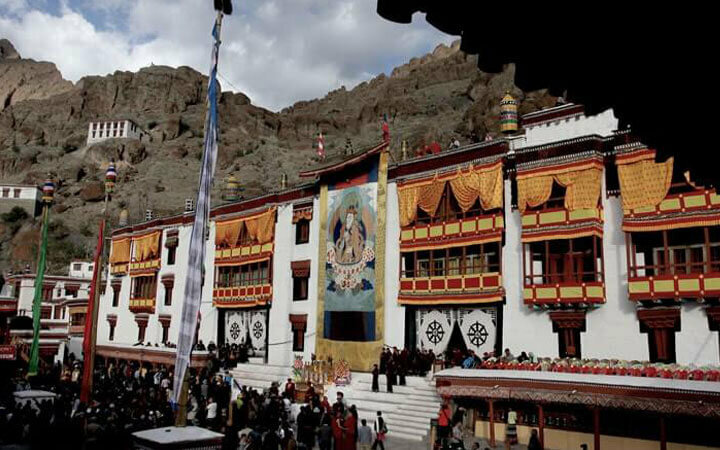 Answer: Go2Ladakh is ladakh base DMC that has been offering group tours to Ladakh for over 10 years. We can take you on your dream tour to the Himalayas and our packages are the best in terms of comfort, authenticity, and prices. 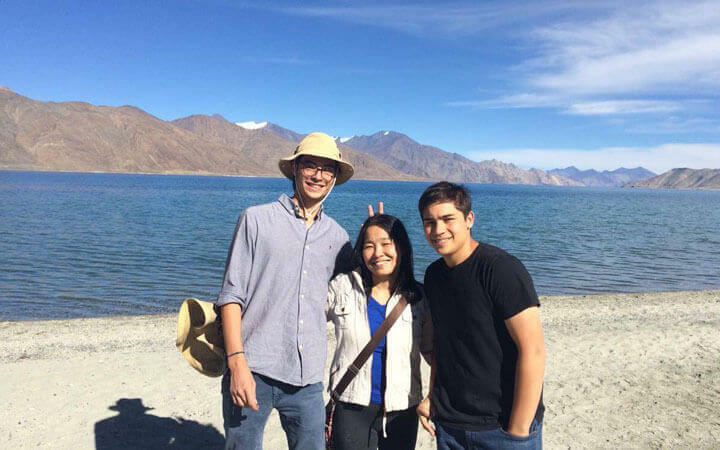 How is Go2Ladakh different from other online travel companies? 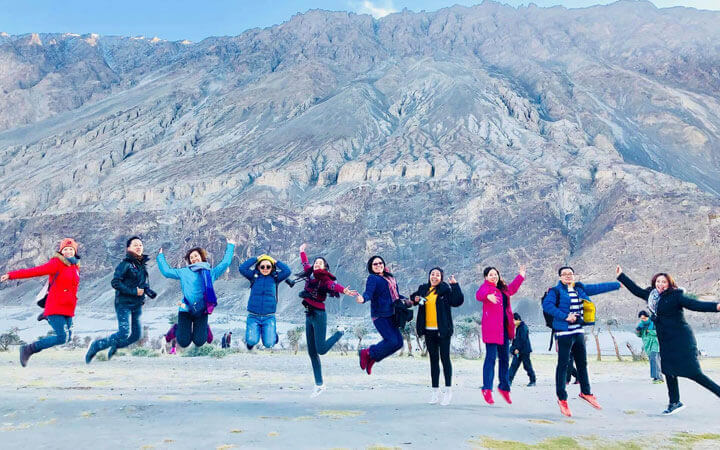 Answer: With our decade long experience and local connections in the Ladakh region, we offer over 50 travel experiences (treks, bike tours, road trips) to travellers. 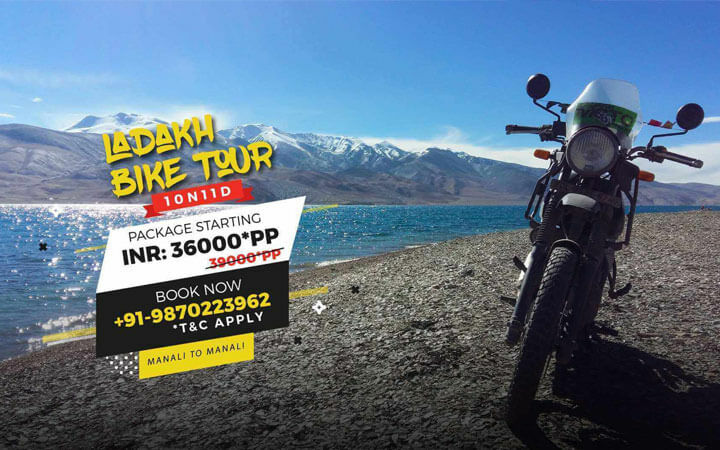 You can book any package according to your budget and time and we will tap into our wide network to plan the perfect customized trip for you that will allow you to experience Ladakh in its purest form. 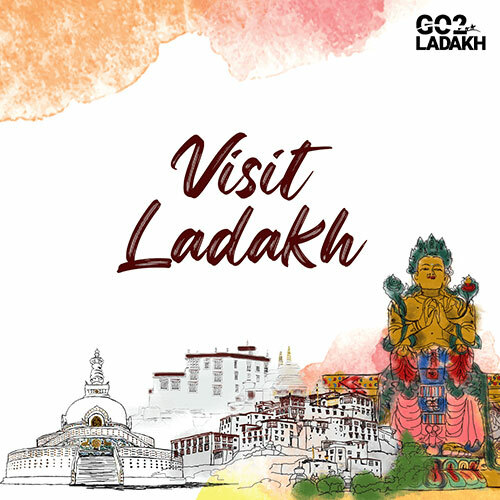 What packages are offered by Go2Ladakh? 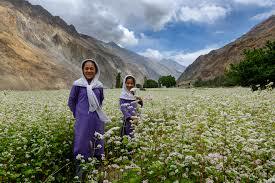 Answer: Go2Ladakh offers four categories of tour packages -- Leisure, culture, jeep safaris, and wildlife tours. For further information on the packages offered under each category, please go to the respective category pages. How do I book a trip through Go2 Ladakh? 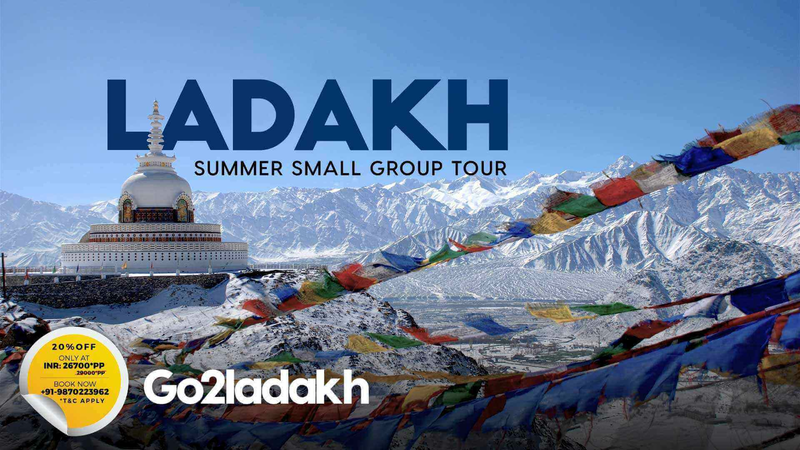 Answer: To booking a tour package with Go2 Ladakh, you can let us know your dates and the package you would want to book. In order to confirm your trip, you would have to pay in advance 20% of the total amount. The next 60% has to be paid 30-40 days before the trip starts and the remaining 20% can be paid prior to checking into your hotel in Leh. How do I cancel my package booking? Answer: In case you need to cancel your trip, you can directly contact us regarding that and we can help you get a suitable refund according to the cancellation policy. 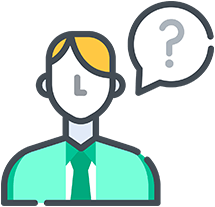 Answer: If you cancel your trip within 20 days of the booking, then we will only charge 20% of the total trip amount as the cancellation fee. If you cancel within 15 days of the trip, then you will be charged 50% of the total trip amount. For all other last minute cancellations, we charge 80% of the total trip amount.